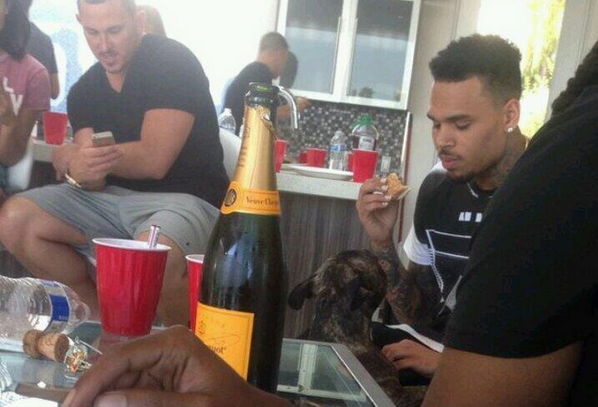 Chris Brown Reveals 25 Facts You Didn't Know, Including That He Owns 14 Burger Kings! (Bonus: Pics of 2nd head Tat) - T.V.S.T. 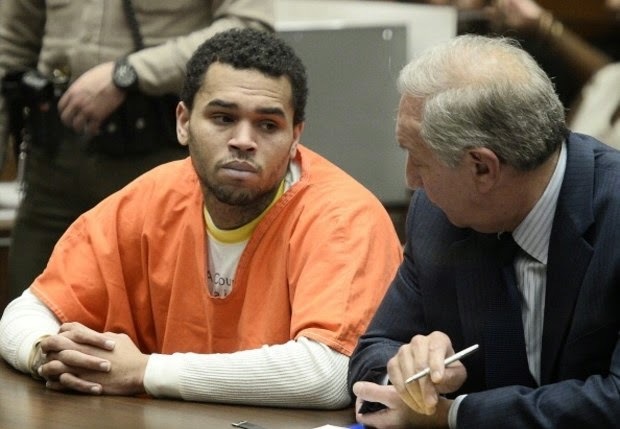 When it comes to Chris Brown, anything that is not related to getting arrested is good news. It’s been about a month and so far he has not found himself in any trouble, which according to my estimates might be a personal record. He’s been traveling on his One Hell of a Nite Tour which is scheduled to last through September 19th, so I’m sure that is enough to keep him busy. 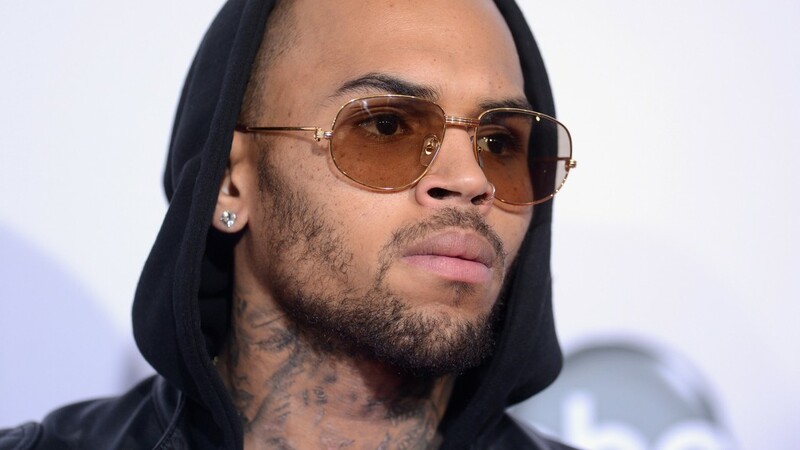 I have to say, I’ve come 180 degrees in regards to Chris Brown so a story like this is refreshing. 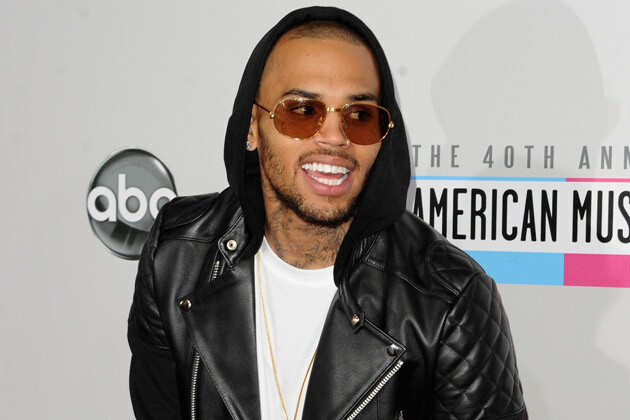 Chris took time from his tour to talk with US Weekly. He put together a list of 25 things that we didn’t know about him. I think it’s in bad taste and a professional courtesy not to copy the entire list here..at least that’s why I think that the other bigger, dare I say, “more established” websites don’t’ do it. I guess I would be pissed too if Chris Brown gave me the list directly and a more popular, more entertaining, more engaging website just posted it and took credit for it. (You see what I did there?). That being said, I have pulled out the few things that not only didn’t I know but I found worthy of some discussion. I’m the only singer who has been incarcerated and had a No. 1 record at the same time. While this might not be a bragging point per se, he might be correct. In 1995 2 Pac did it with Me Against The World and then Lil Wayne did it 15 years later with I am not a human being. Technically, they are not singers so Brown is correct. Bravo. I was 13 when I got my first tattoo. This explains a lot, including the most recent tattoo(s) on his head. I’m sure you saw the first one earlier this week, down below we have the 2nd, even crazier one. Simon Cowell Talks About One Direction's Break, Find Out What He Had To Say Inside! Kanye West Gives 12 Minute Speech At MTV VMAs, Claims He Is Running For President In 2020!